Welcome to our website. My name is Ed Arroyo and I am the lead pastor at C4. We are glad to have you checking us out. 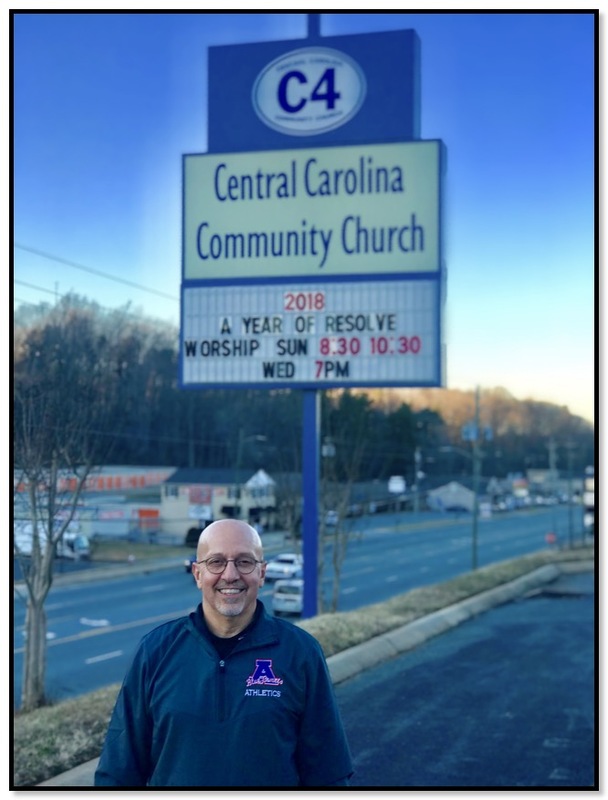 We are a 17 year old church plant in the Asheboro area and our hope is that you would come be our guest at one of our 2 Sunday services 8:30 or 10:30am. We also have a Bible study on Wednesday nights at 7pm. We offer ministry for your children of all ages at all of our service opportunities. We have a diverse group of Christ-followers who gather each week to worship and fellowship together and we also have pathways for you to get involved and become a part of the life of C4. Please take a look around our website and if you have any questions feel free to send me a message by clicking our CONTACT US tab above. Hope to see you soon.